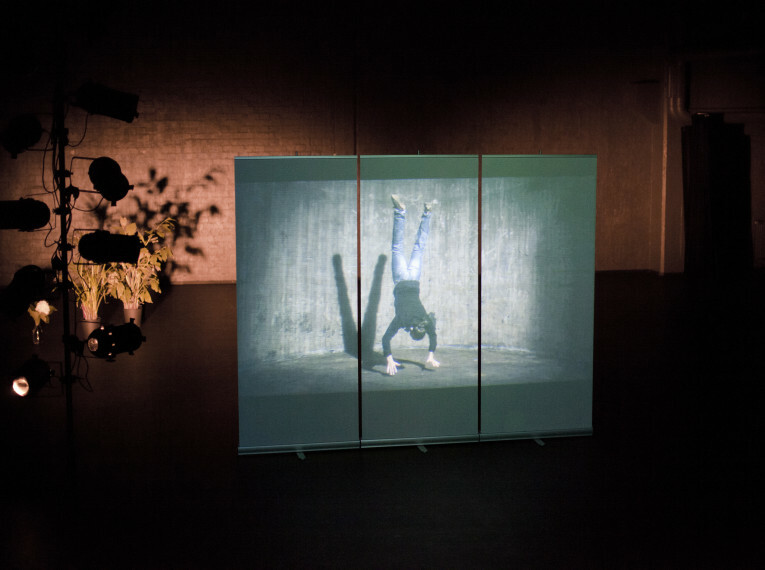 Simple Events is Meklin’s staged work where she also performs herself among a group of other performers. 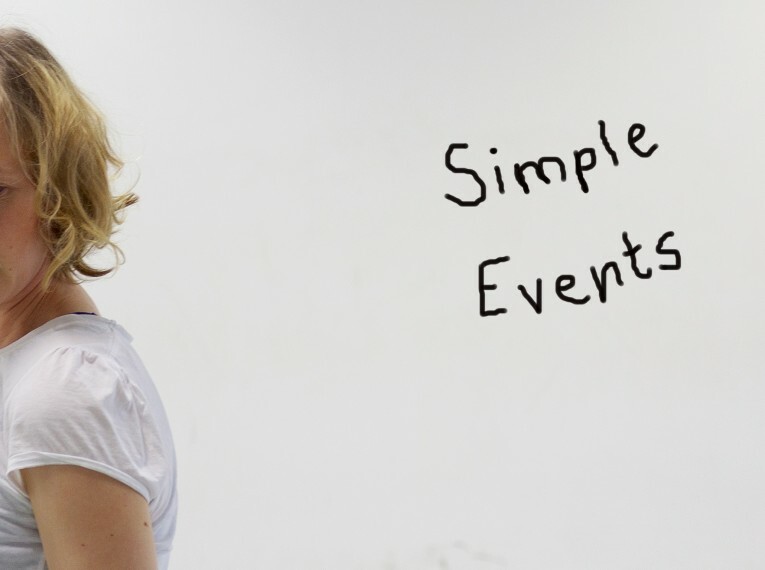 Simple Events investigates the fundamental dynamics of human actions, beliefs, conditions and imagination. The reality is observed as a space where life happens as a string of simple events. Making use of each performer’s personal abilities and history, Simple Events expands from the scale of small experiences to a larger context, reaching towards events that take place in societies, the world and the universe.